We are bringing Lindela Figlan from Abahlali baseMjondolo (Shack Dwellers Movement) over from South Africa to speak at this years’ London Anarchist Bookfair. In fact, we are bringing him over for 21 days and he will be speaking at a number of places in London as well as around the country. We will put up his speaking tour dates shortly, but if you want know where else he is speaking email us and we can let you know. The bookfair will again be held at Queen Mary’s, University of London on the Mile End Road. 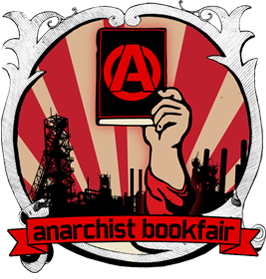 The bookfair is one of a number of spaces for anarchists around the UK and the world to come together. 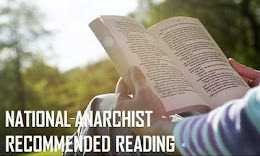 But, as the Anarchist Bookfair is one of the bigger public events we put on as a movement, we want it to also be a place where those interested in anarchism can find out what we are about. 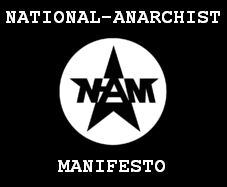 So, we need help publicising the event (and anarchism generally) outside our normal scenes & movements. 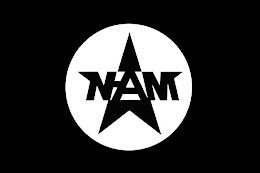 It can also be a space where we counter the rubbish talked about anarchism by sections of the media and our opponents. 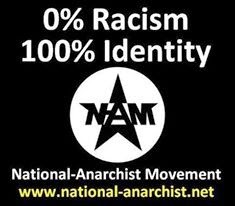 We want to continue to make anarchism a threat again. 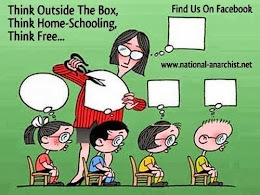 If you are new to anarchism check out the pages “websites” and “bookfairs”. 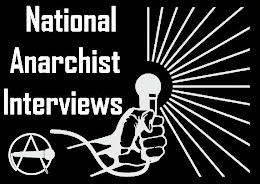 Here there are links to anarchist and campaigning groups around the country and anarchist bookfairs throughout the world. So, if you can help by taking leaflets or posters to distribute (especially in London) please email us at mail@anarchistbookfair.org.uk letting us know how many you want and we will get them to you. With the space we have at Queen Mary’s now, it’s much better for parents and kids as the crèche and older kids space are much more part of the event, and we intend to build on this. It also means all the meeting rooms are now wheelchair accessable. If you have any other access requirements, please let us know in advance so we can try and meet your needs. If you are Deaf and require BSL interpreting and/or speech-to-text provision, please give us as much notice as possible and we will do our best to organise these. We will add meetings, lectures and workshops to the website as we get nearer to the day, so come back and check out what’s going on. 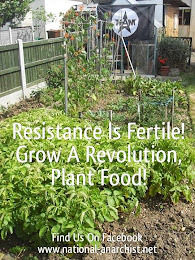 This is all organised by a small collective – so any help before or on the day is very much appreciated. 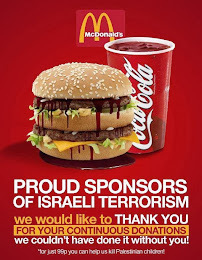 As are donations as all our costs are increasing - making it harder for us to break even. But, as ever, the bookfair will always be free to get into. Mile End Road, London, E1 4NS.